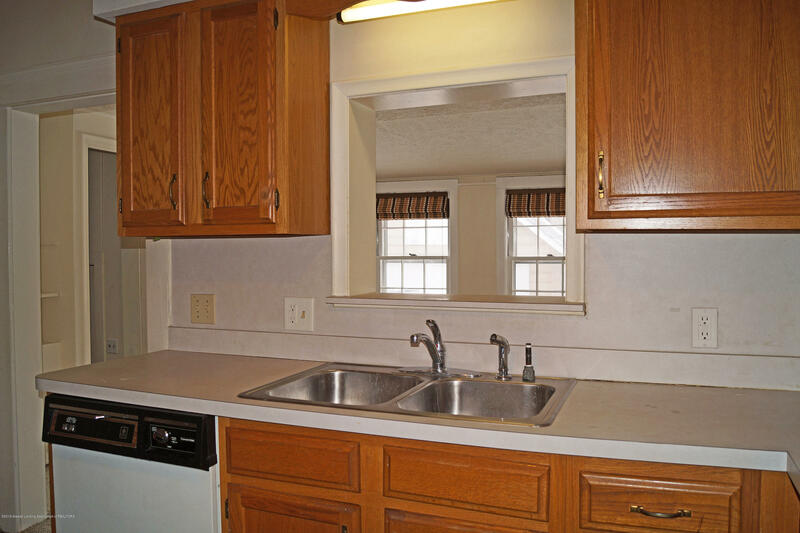 Are you looking for a great starter home in the city? 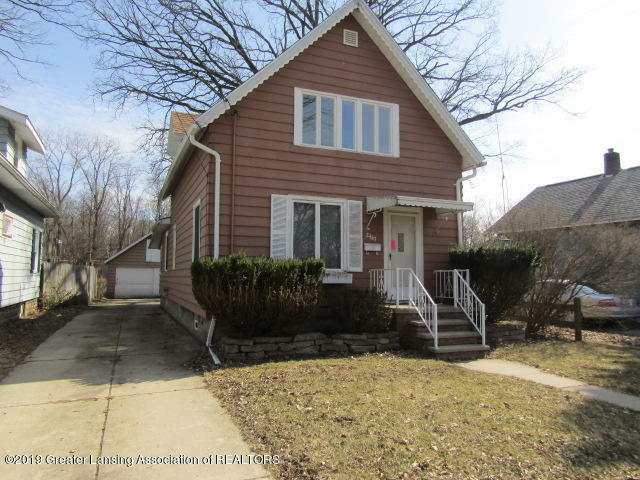 This 3bd/2 full bath is looking for a family to call home. 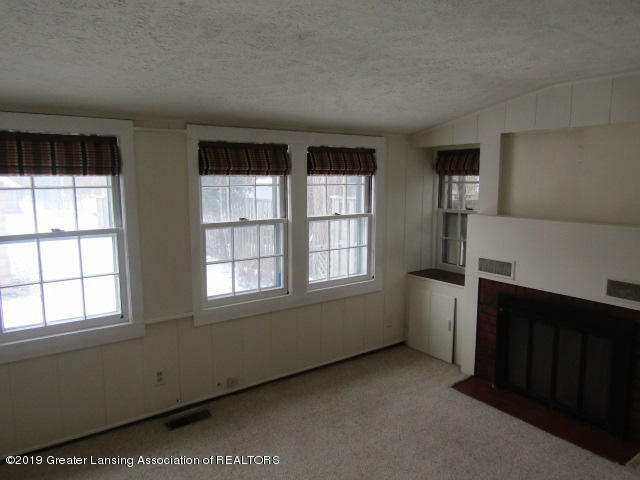 Tons of natural lighting throughout the main floor,freshly painted 3 large bedrooms,1st floor master,open concept dining/living room & a full bath.So many unique built 'ins' along with a family room and fireplace. 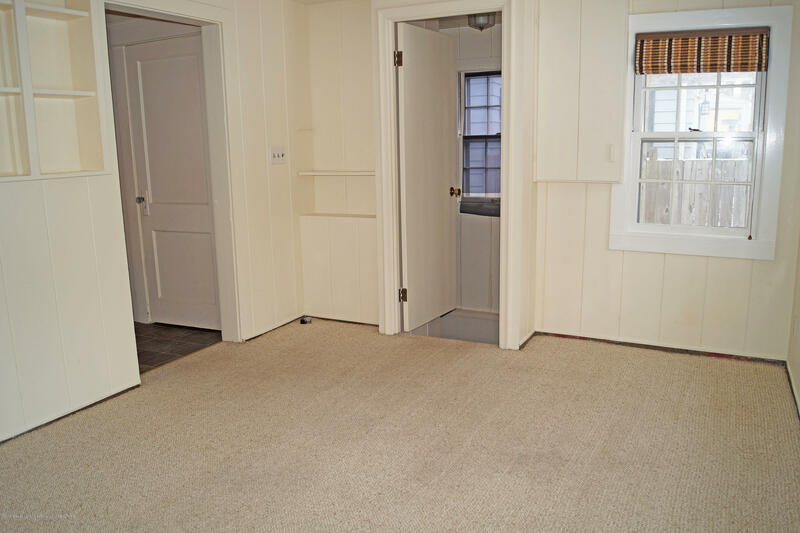 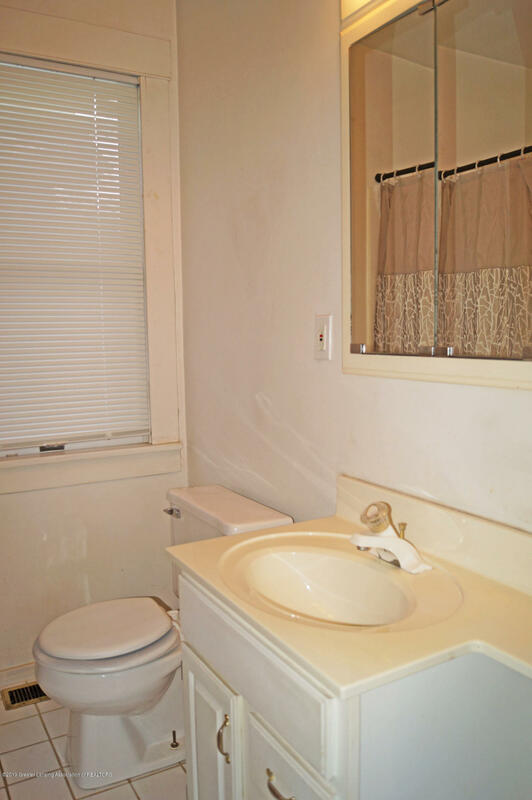 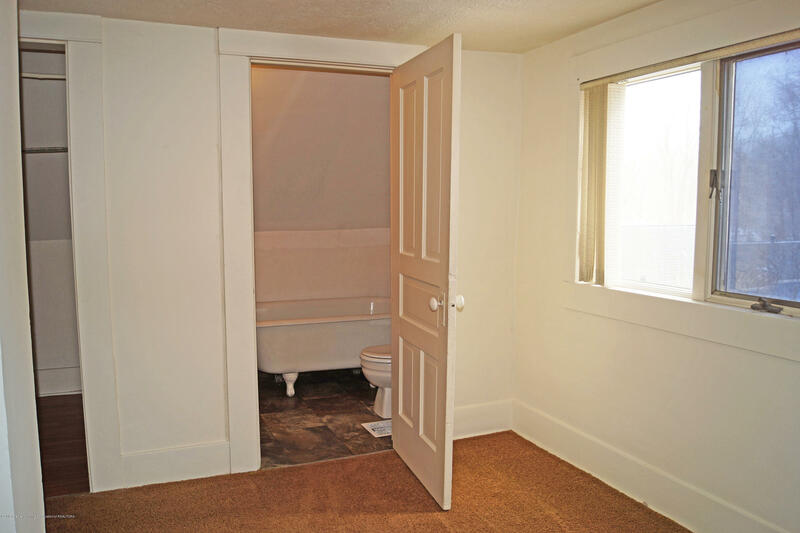 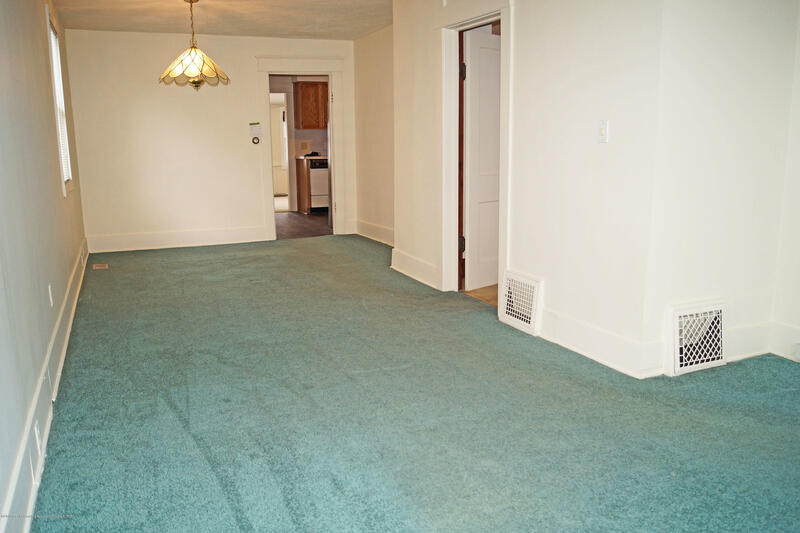 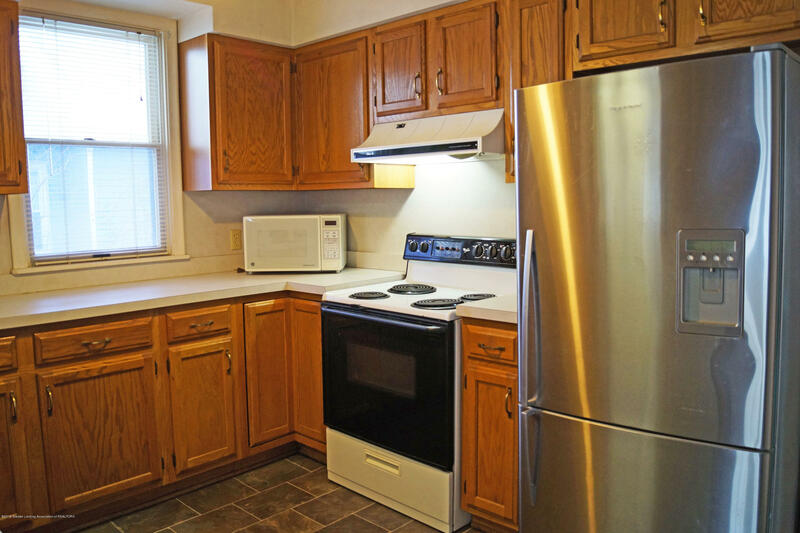 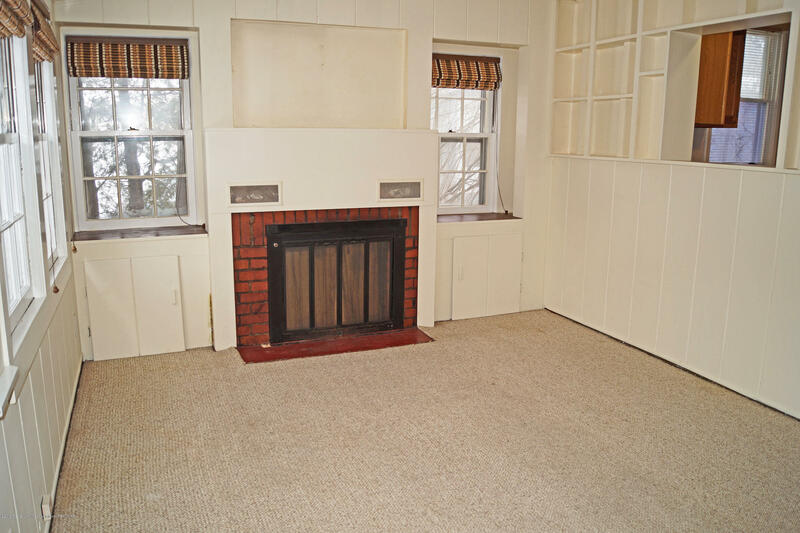 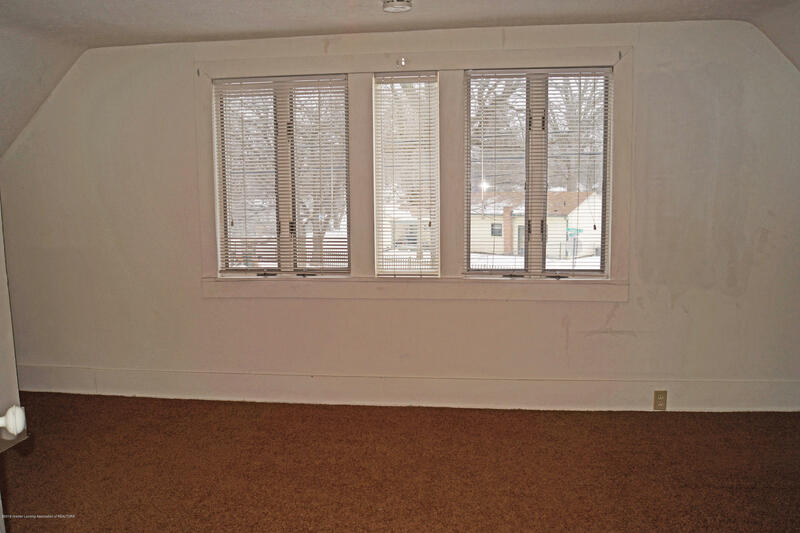 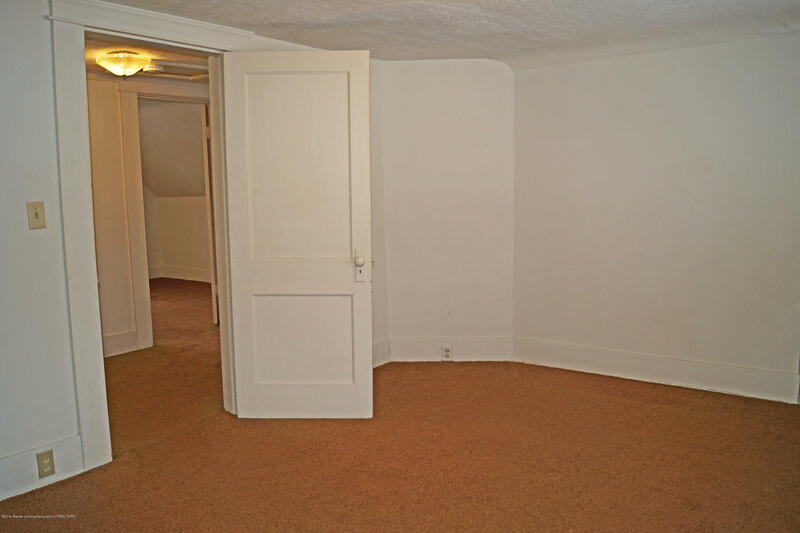 Upstairs are 2 large bedrooms, full bath with new flooring and a large closet for storage. 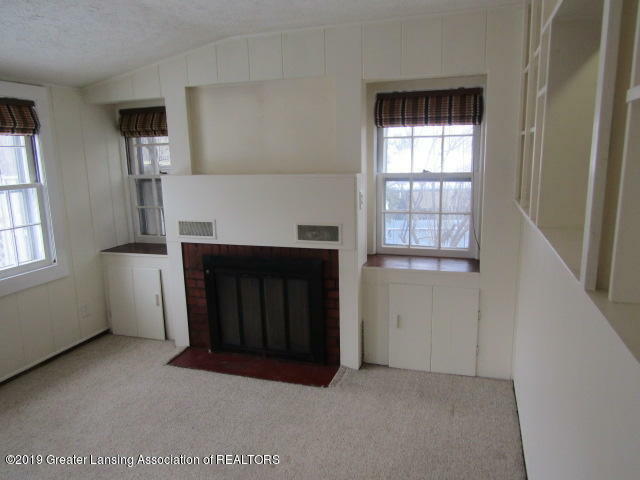 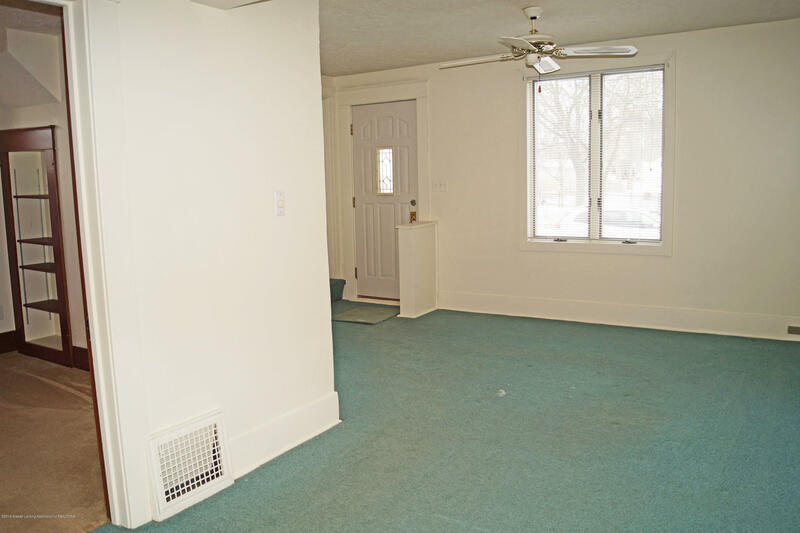 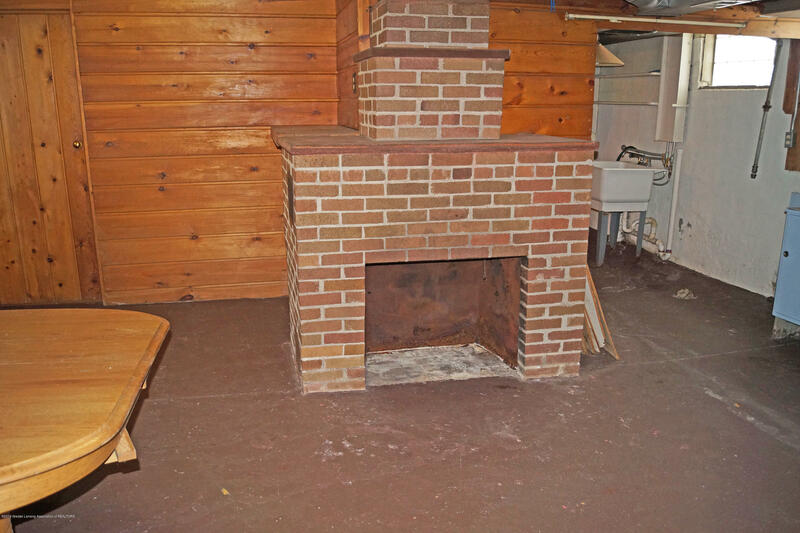 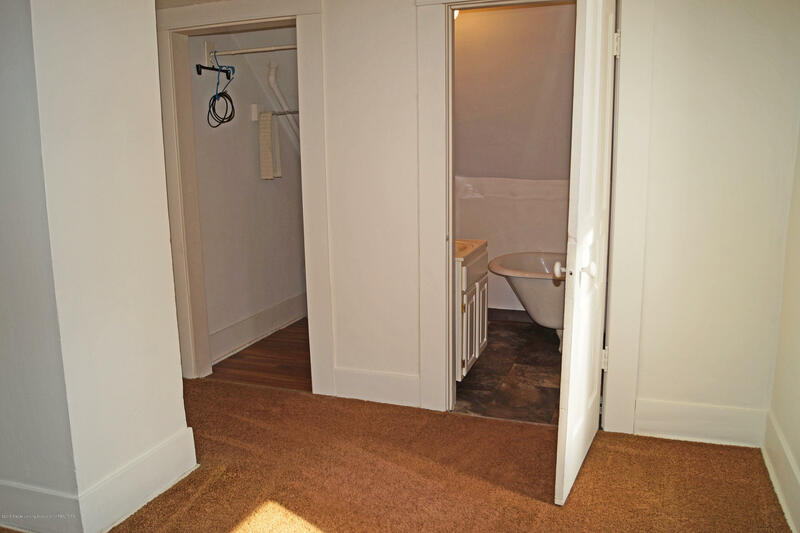 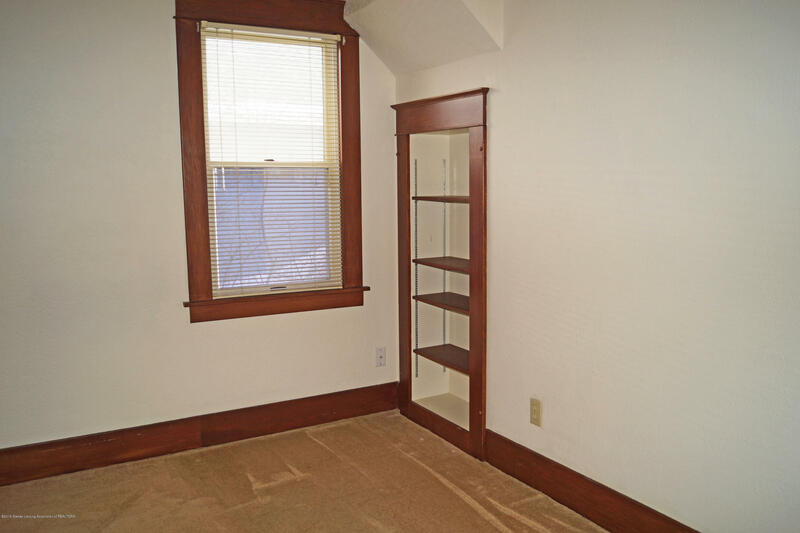 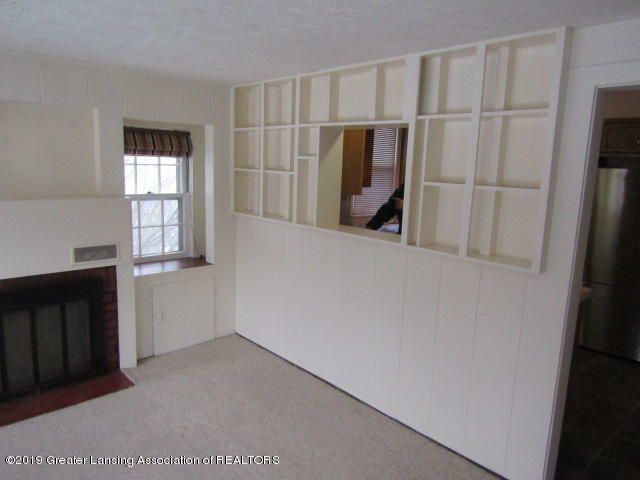 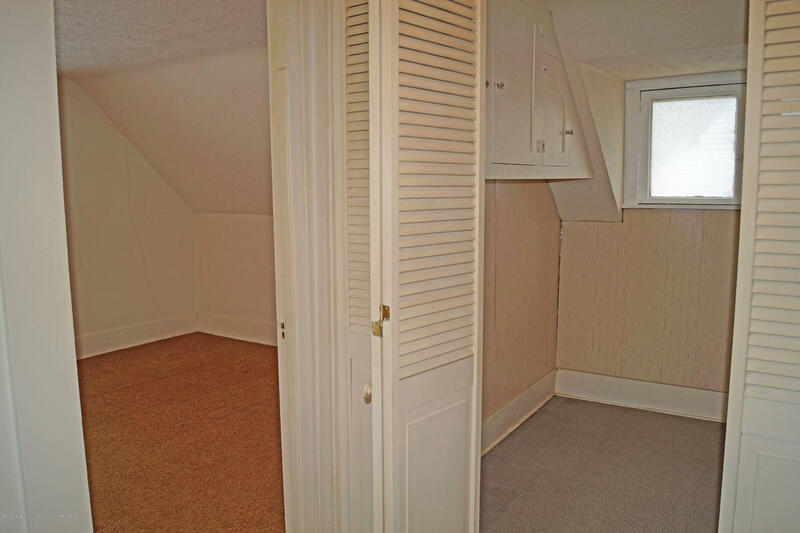 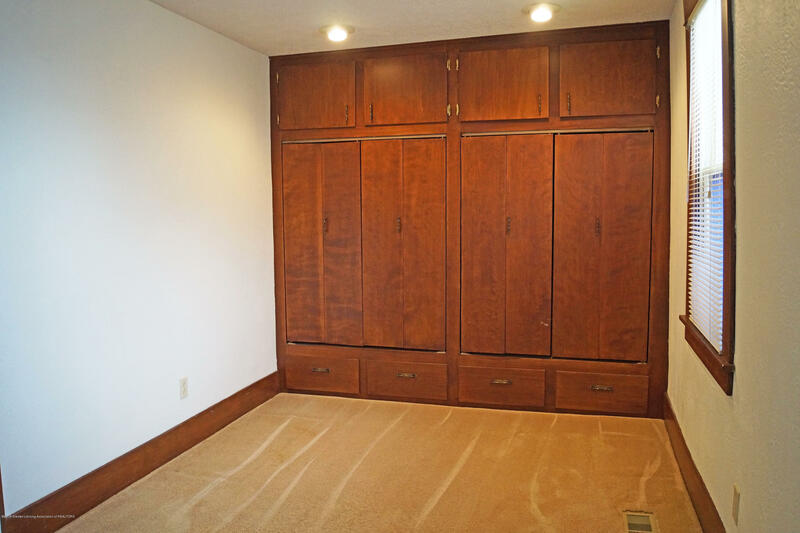 Lower level-the basement,boasts lots of built in cupboards, fireplace & nice sized closets. 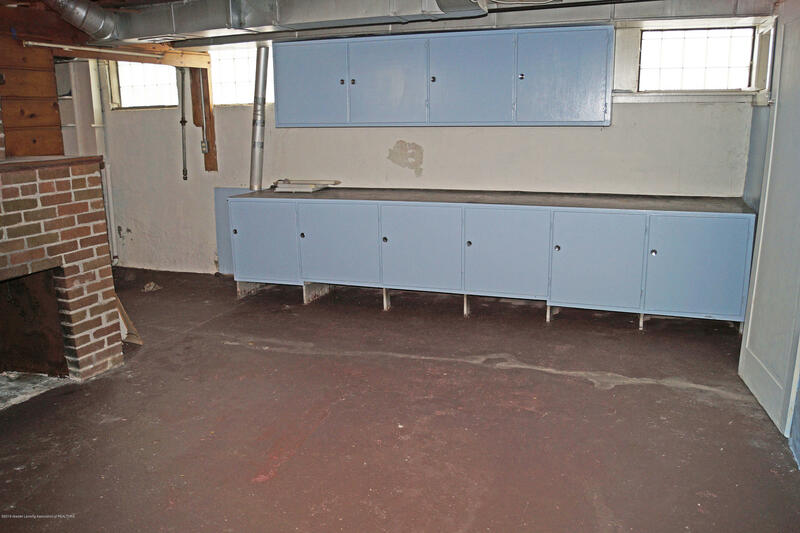 Washer&dryer hook up, mechanical room &a bonus storage area. 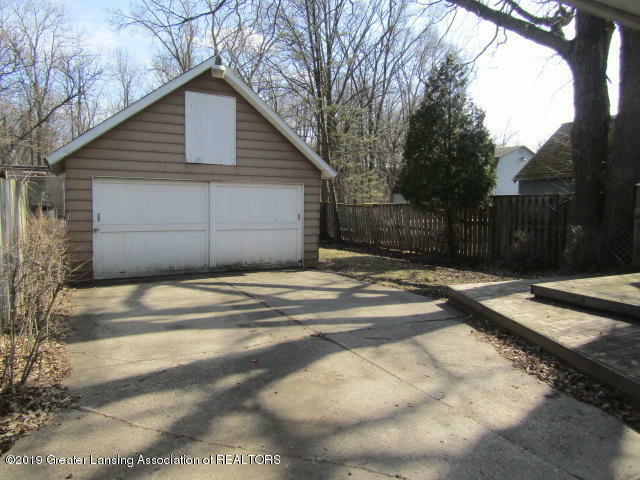 Outside is a detached 2 car garage with full loft. 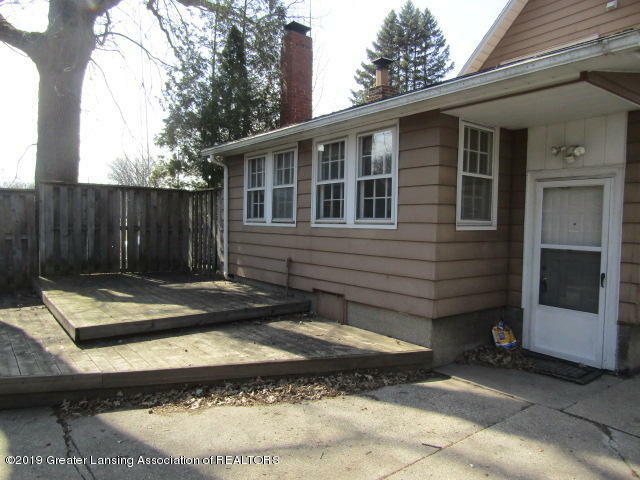 Sit back&relax on your 2 tiered deck while entertaining.Taxes are non-homestead&should be around $1690. 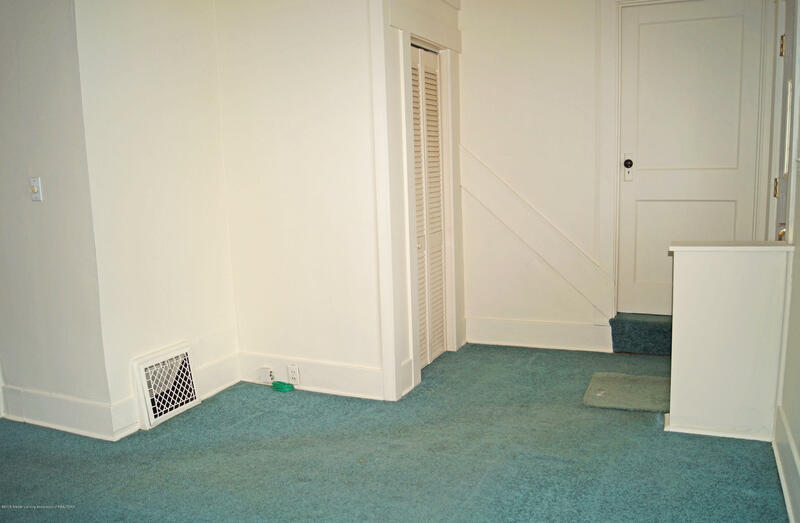 Roof was replaced 5 years ago&rest assure a 1 year warranty is included.